A family company with 40 years of experience, LiDestri innovates and expertly executes today across food, beverage & spirits. 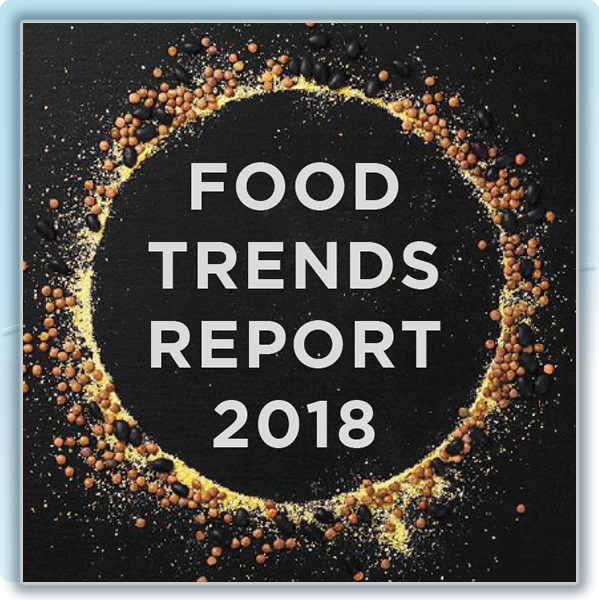 Innovation isn't optional anymore in today's food, beverage and spirits businesses: Companies know they must continually develop new products with creative flavors and healthy formulations in order to grab and hold market share. Fortunately, innovation is in our family company's DNA, and we combine that inventive nature with state-of-the-art facilities and unparalleled experience in bringing new products to market. Please take a virtual tour of our Innovation Center, and then come see us in person! Our capabilities explained in just six words: You need it, we got it! Yes, that’s a bit simplistic, a little boastful and not exactly eloquent, but it’s absolutely spot on. With four decades of experience, state-of-the-art facilities and seasoned professionals in food, beverages and spirits, LiDestri can provide a comprehensive range of products and services that is one word: amazing. In food, we’re specialists in sauces, salsas, dips and can get up-to-speed for whatever you need. We produce beverages as classic as orange juice and as hip as an organic sipping drink rich with antioxidants. Our spirits team can produce the entire back bar if you need it, including the ultra contemporary (and delicious) flavored liquors that are flying of the shelves. And across all of those lines we have specialists solely dedicated to producing and improving processing techniques and packaging for everything we produce. Learn more about our food co-packing and processing capabilities, state-of-the-art facilities and LiDestri industry innovations including: The Living Jar™ — a substitute to glass packaging that is lighter, shatterproof and more environmentally friendly. See our groundbreaking processing techniques including HPP (high pressure processing) that applies up to 87,000 pounds of water pressure on sealed products resulting in a cleaner label and a shelf life the same or even greater than products using preservatives. 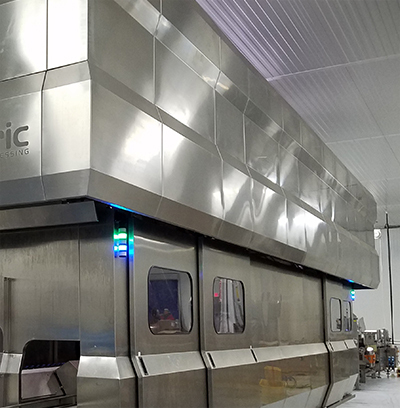 Check out how LiDestri can provide customers with the research, personalized service and technology necessary to produce nearly any product needed in today’s fast-paced, ever-growing distilled spirits industry. 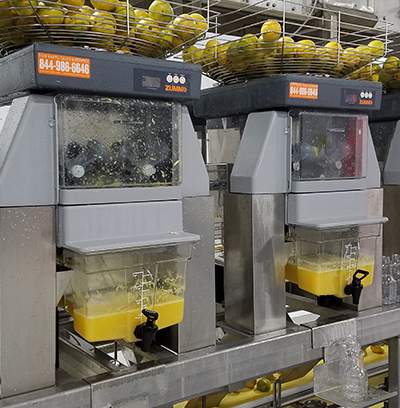 For most consumer product R&D companies – whether working on a soup, sauce, salsa, or spirit – manufacturing happens on two scales: small-batch and full-scale production. That approach is limited, since what works in a test kitchen may not translate to a scalable mass-market product. The LiDestri Innovation Center is the answer to that problem. Created in 2014, the Innovation Center provides our national brand and private label partners with the facilities, equipment, and expertise necessary to develop products from scratch in an environment that accurately simulates full-scale production. Our product development connoisseurs, certified tasters, process improvement experts, and packaging designers help our partners improve their existing products to craft and produce some amazing original offerings. 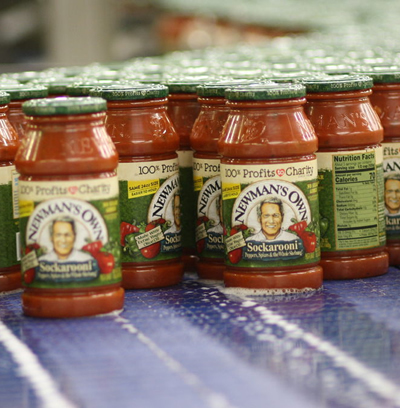 In this testimonial from Newman’s Own President and CEO Mike McGrath, LiDestri’s decades-long consumer packaged goods (CPG) partner describes our contract manufacturing approach to innovation in the co-creation of Common Good Organic Pasta Sauce. In this testimonial from Wegmans Food Markets CEO Danny Wegman, LiDestri’s decades-long retail brand partner describes our contract manufacturing approach to innovation in the co-creation of Organic Food You Feel Good About Jammin’ fruit spreads. Our customer-focused approach to co-packing and retail brand innovation is rooted in our extensive knowledge of the food, beverage and spirits markets. We conduct ongoing research that takes the form of formal reports, that include up-to-date insights on the trends shaping the industry. Our goal is to provide our partners with the knowledge they need to thrive in today’s and tomorrow’s markets. 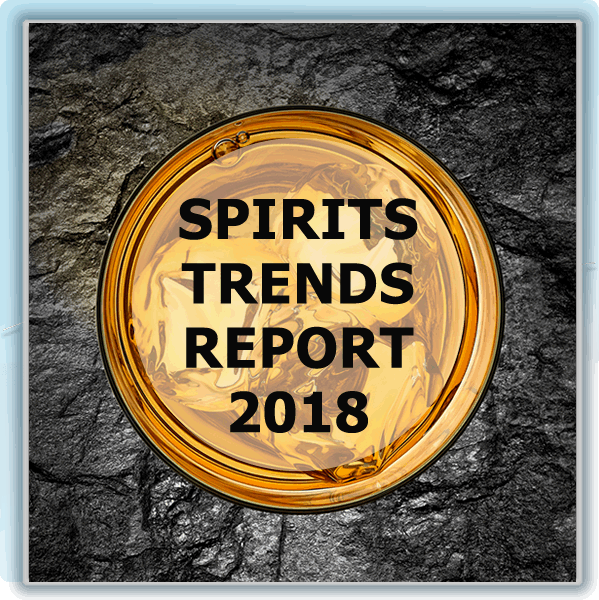 Preview and download our reports to learn about the state of the consumer market as it relates to foods, beverage and spirits. Read all about it! As an industry leader with a reputation for breakthrough innovation, LiDestri is often positively featured in news coverage in both mainstream media and top trade publications. New product introductions, breakthrough processing technologies, packaging innovations, plus insights and opinions by LiDestri experts and executives often make news. 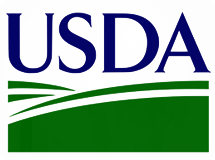 At LiDestri we understand that increased governmental and consumer interest in food safety, regulatory compliance and product traceability are more important than ever. It’s important that our partners, suppliers and everyone who consumes are products know that we meet or exceed all certification requirements for each line of business: food, beverage and spirits.